Do you get your news from Facebook, Twitter, Snapchat, or other online platforms? If so, you’re in good company. More than two-thirds of American adults get some of their news from social media. But, what about that time we learned that Facebook and Twitter acknowledged that the Russians posted fake news on their sites during the 2016 presidential election campaign ... it is estimated that the fake news spread to over 126 million Americans. Doesn't that make you feel a little less confident in your online news? We sure are! Can you trust what you read online? How skeptical should you be? Fake news is deliberate misinformation spread via traditional print and broadcast news media or online social media. It's most commonly used to describe false news stories, of a sensational nature, created to be widely shared online for the purpose of generating ad revenue via web traffic or discrediting a public figure, political movement, or company. Typically, the term fake news is used in a political context. Keep in mind that while the accepted definition of fake news is "fabricated content," the term has recently been used more loosely. Fake news is a type of yellow journalism, which was a style of newspaper reporting that emphasized sensationalism over facts. The term originated in the mid-1890s during the competition between Joseph Pulitzer’s New York World and William Randolph Hearst’s New York Journal. 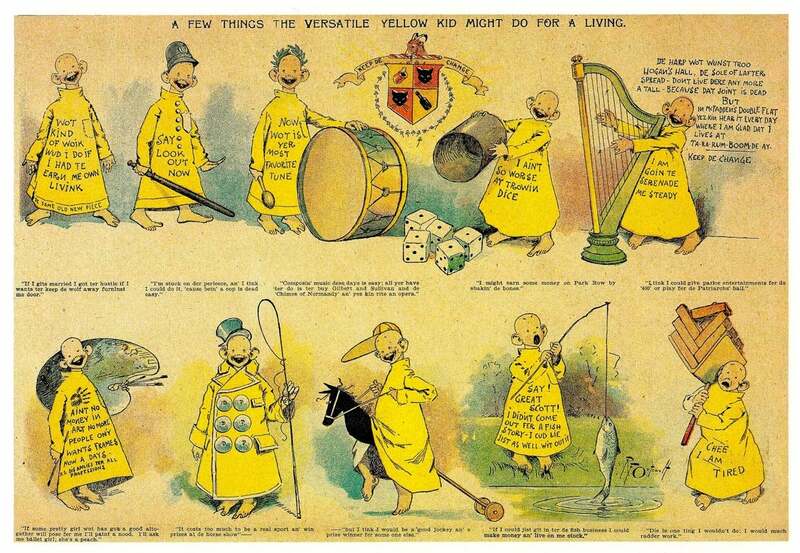 Pulitizer’s New York World published a color cartoon by Richard Outcault called “Hogan’s Alley,” which featured a character that became known as “the yellow kid.” Hearst hired Outcault away from Pulitizer, who, in turn, hired another cartoonist to create a second yellow kid. The competition between the two “yellow kids” extended to the sensationalist style of the two newspapers. We are living in a post-truth world. That means our culture and politics are shaped less by objective facts and influenced more by appeals to emotion and personal belief. 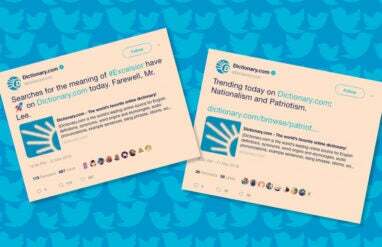 The adjective post-truth, once a peripheral term, is now a mainstay in political commentary, often used by major publications without the need for clarification or definition in their headlines. In a post-truth world, alternative (or false) facts and fake news compete with peer-reviewed and formerly authoritative news sources. And, that can certainly make it hard for us to separate fake news and opinions from objective facts. Now, let’s look at how fake news is spread. Clickbait is a sensationalized headline or piece of text that’s designed to get us to click on a link to go to a certain webpage. Some consider it a form of yellow journalism, and it’s blamed for the rise of post-truth journalism. We all fall for clickbait, which plays on our emotions and is designed to manipulate us. Often the actual web page has nothing to do with the promised headline. Clickbait posts in your Facebook News Feed are a common way to spread fake news. Beware of headlines such as "You'll never believe" and "this will blow your mind." Hoax is a humorous or malicious deception, and hoax-news websites publish stories that are made up by their authors but designed to look like actual news reports. The stories may use the names of real people, towns, and events, but are fictional accounts. A hoax news story might spread untrue rumors about celebrities or promote conspiracy theories, miraculous cures, cataclysmic storms, or terrorist plots. After the 2017 Las Vegas shooting, hoax posts flooded social media with false information about the victims and shooter. “Website spoofing” is the creation of a hoax website–spoof means hoax or trick—to mislead readers that they’re visiting a trusted site. Beware! Think you’re reading a story posted by a reliable person? Think again. It may have been created by a bot, or robot, which is an automated program that runs over the internet. A social bot is a specific bot that controls a social-media account. Unlike a regular bot, a social bot spreads by convincing you that it is a real person. Bots play an important role in spreading fake news on Facebook, Twitter, and other social-media platforms. In the 2016 presidential election, Russian operators created hundreds of automated fake accounts, or bots, on Facebook and Twitter. 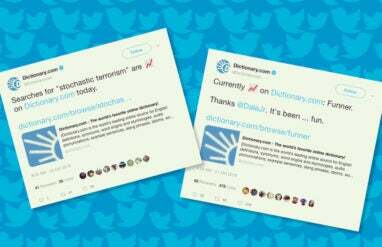 The fake pages and ads were designed to look like they were created by American activists. Social bots can produce as many as 1,000 social-media posts a day. And for now, it's impossible to tell a social bot from a real person. Yikes. You may be getting some of your news from citizen journalists, people who report the news but are not professionally trained journalists. Citizen journalism began to emerge in 1988, but the internet and mobile phones gave it new life, because anyone can capture news and images and distribute them globally. Citizen journalism can take many forms, including blogs, podcasts, and video streams. It could be a report about a city council meeting or information on where to get cheap gas. Often, it's news that's not important enough to be covered by large media companies. Citizen journalism has its pros and cons. You can get different perspectives from random citizens about what’s happening in their locality. Citizen journalists often help professional reporters who can’t get to remote areas when an event occurs. However, there may be bias in their news reporting because unlike professional journalists, they aren’t trained to look at both sides of an issue before making a report. You can find trolls in your YouTube video comments, on Facebook, Twitter, and even on dating sites. A troll is slang for a person who sows discord on the internet by starting arguments or upsetting people by posting inflammatory, extraneous, off-topic, or fake messages in an online community, such as a newsgroup, forum, chat room, or blog. The intent is to provoke readers into an emotional reaction. Most trolls are anonymous or use fake names. An aggregator is an application or website that aggregates, or assembles, various internet sources and consolidates them in one place for viewing. Websites such as Google News, the Daily Beast, and Huffington Post are examples of social-media news sites that gather content from multiple social-network services. This can come in handy if, for instance, you’re looking for a job and visit one site that displays all current opportunities. But ... many fake-news sites take stories from sources and rewrite them with more inflammatory headlines and without contextual facts to provoke audiences and incite emotions. That means their site will get more visits because people will share and comment on the content ... usually out of rage. An algorithm is a finite set of unambiguous instructions performed in a prescribed sequence to achieve a goal, especially a mathematical rule or procedure used to compute a desired result. That’s a mouthful! What does it mean? Every time you open Facebook, for instance, algorithms scan and collect everything posted in the past week by your friends, everyone you follow, each group you belong to, and every Facebook page you liked. Then, Facebook’s news feed algorithm ranks them in an order, which shapes what you read. So if, for example, one of your friends read a fake news story, it might appear in your news feed as a true report. 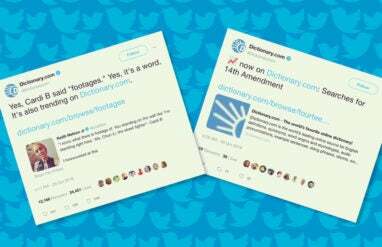 Social-media platforms are trying to curtail fake news from invading our social-media news feeds. Meanwhile, if something seems suspicious, the number one rule of avoiding fake news is to look it up on a trusted news source outside of social media! Don’t rely on your friends to share it or on a news aggregator to provide it to you.